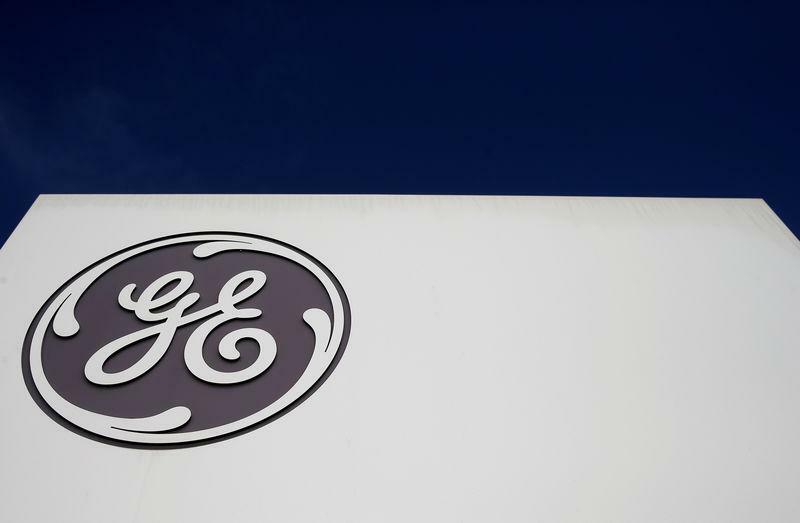 The U.S. Department of Justice on Friday said the accord resolves claims that GE concealed the poor quality of the loans and WMC's lax fraud controls when packaging the loans into residential mortgage-backed securities sold to investors. WMC was acquired by GE's finance unit, General Electric Capital Corp, in 2004, and originated more than $65 billion of mortgage loans in the next three years. "This is another step in our ongoing efforts to de-risk GE Capital," GE said in a statement. "This agreement represents a significant part of the total legacy exposure associated with WMC and we are pleased to put this matter behind us." The settlement is part of the efforts by Chief Executive Larry Culp, who took over GE's top job at the beginning of October, to reduce liabilities incurred through expansion by his predecessors, as he attempts to improve profitability and cash flow at GE's core industrial operations. GE's case resolved claims under the Financial Institutions Reform, Recovery, and Enforcement Act, a 1989 law arising from that decade's savings-and-loan scandals. The law has a 10-year statute of limitations. GE's shares were down 0.9 percent at $9.04 in afternoon trading on Friday. In November 2008, the U.S. Department of the Treasury ranked WMC fourth on a list https://www.occ.treas.gov/news-issuances/news-releases/2009/nr-occ-2009-112b.pdf of "worst subprime originators," based on how its loans fared in metropolitan areas with high foreclosure rates, including Detroit, Cleveland and Stockton, California.